Welcome to the coaching pages of the North Yorkshire website. Good coaching has enormous benefits for both the people who take part and the people doing the coaching. 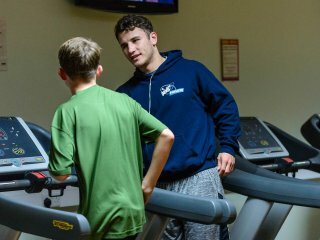 Whether it's guiding people that are dipping their toe into sport and physical activity for the first time, accompanying others on a journey of improvement or supporting talented athletes, coaches help individuals progress faster and further than they could on their own. These pages offer a number of different resources aiding you to coach to different target audiences. 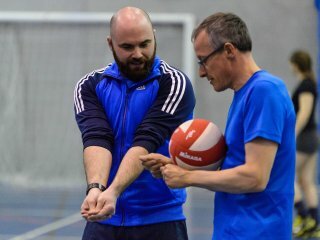 If you have any training needs, are thinking of getting into coaching, or would like to talk about coaching please contact Robin Lavin, Coaching Development Manager on robin@northyorkshiresport.co.uk or 07780571570. 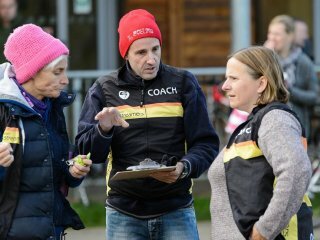 The Impact of Coaching on Participants 2017. This report presents the results from the final year of a four-year study following adult and young participants (coached and not coached). 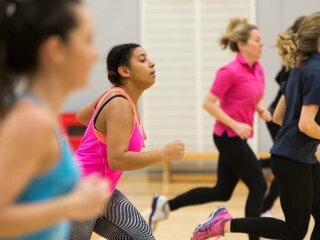 Due to a lower overall response rate, a set of new questions were added focusing on the reasons why people stop taking part in sport and physical activity. • Adults and young people who are coached are more likely to be fully committed to participating in sport and physical activity. • However, being in receipt of coaching and benefiting from the positive impacts of coaching does not stop participants from thinking about stopping. 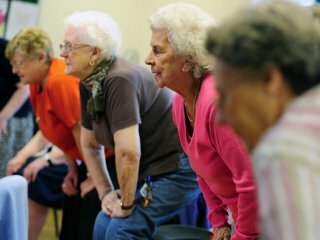 • Adults and young people may think about stopping sport and physical activity at any time while they take part. 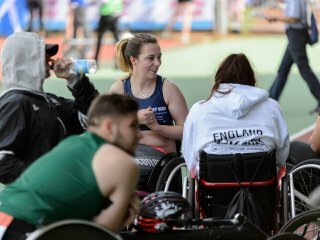 • Coaches working with adults can help to keep them involved in sport and physical activity by better understanding their participants (helping overcome lifestyle barriers) and by adapting their delivery to match individual participants' needs (helping overcome activity barriers). 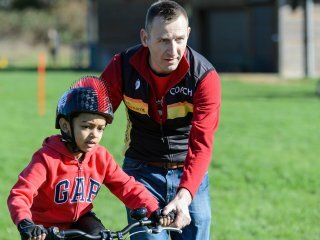 • Coaches working with young people can help to keep them involved in sport and physical activity by enhancing young participants' commitment. 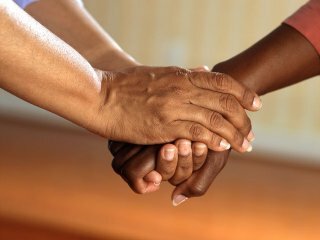 They can do this by developing positive relationships with them, showing them they are committed to their development, understanding them as individuals and communicating with them in a friendly manner. • Coaches of young people should also deliver activities that develop their participants' abilities and are enjoyable, varied and fun.